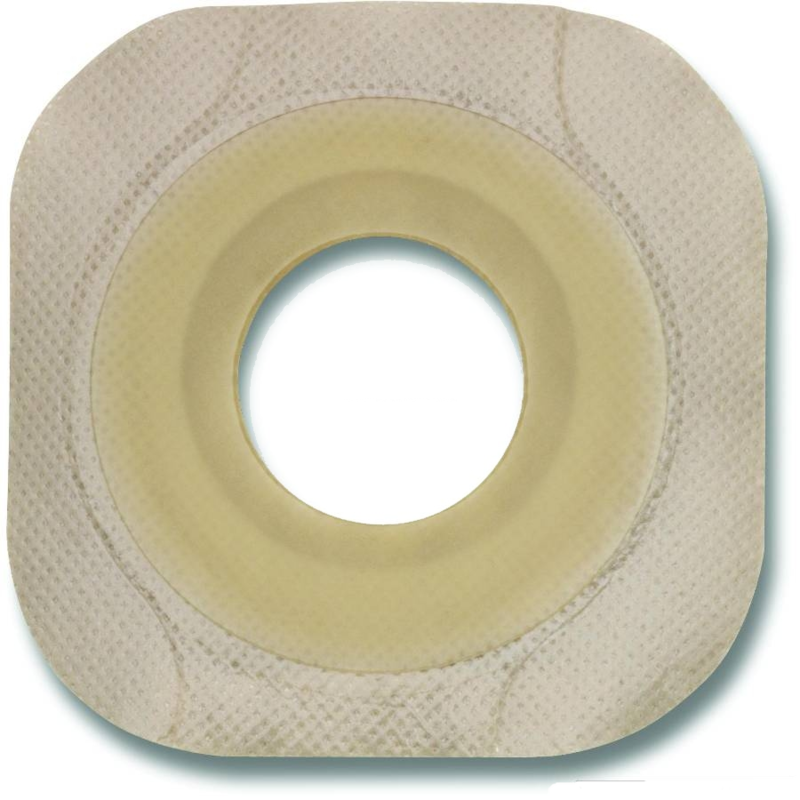 Hollister New Image Pre-Sized Flextend Skin Barrier with Floating Flange and Tape is a secure, comfortable skin barrier from Hollister Medical that features a patented locking system that audibly "clicks" into place. Designed with a Flextend skin barrier, this item from Hollister Medical protects the skin over extended wearing times from the detrimental effects of irritating discharge. This barrier also gently eliminates pressure on post-operative abdomens, making it an ideal barrier for patients recently recovering from ostomy or related surgery. You might also be interested in additional skin barrier items from Hollister, such as New Image Flextend Extended Wear Skin Barrier with Tape. Floating Flange provides utmost security with the patented locking system that audibly "clicks" into place. This item has always been the best I've ever tried out of many samples and brands. I use it along with ConvaTec eckn seals and there has never been an issue with leaking on skin or otherwise.